David is a voice teacher, actor, and voice-over artist.  He has over ten years experience teaching English pronunciation to non-native speakers. He has also taught practical voice and accents & dialects at many drama schools and privately. His years of experience as an actor in all the media and his broad knowledge of phonetics and accent studies are invaluable in informing his teaching.